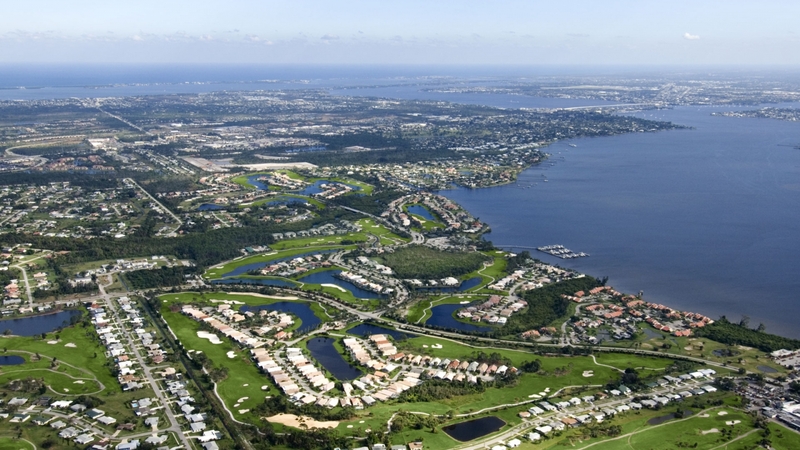 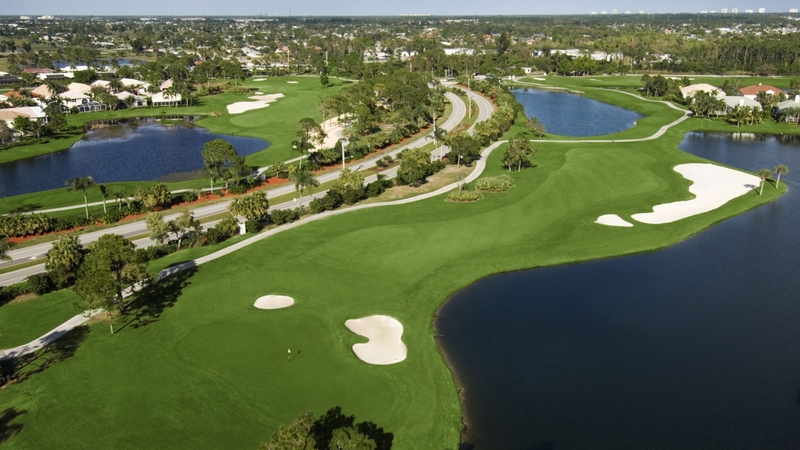 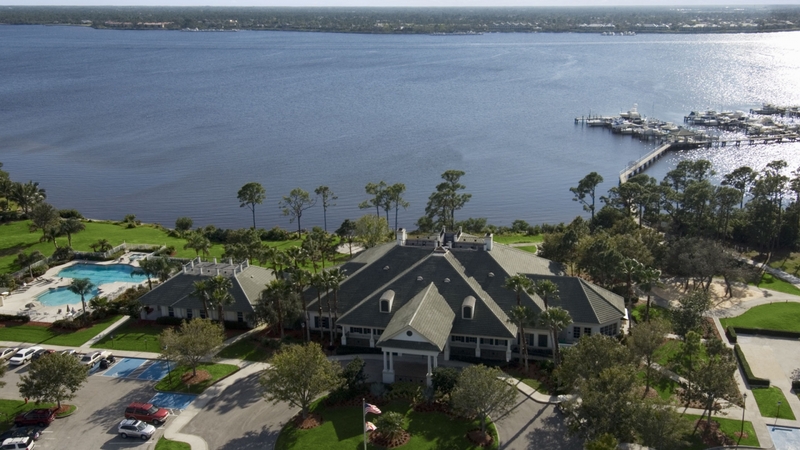 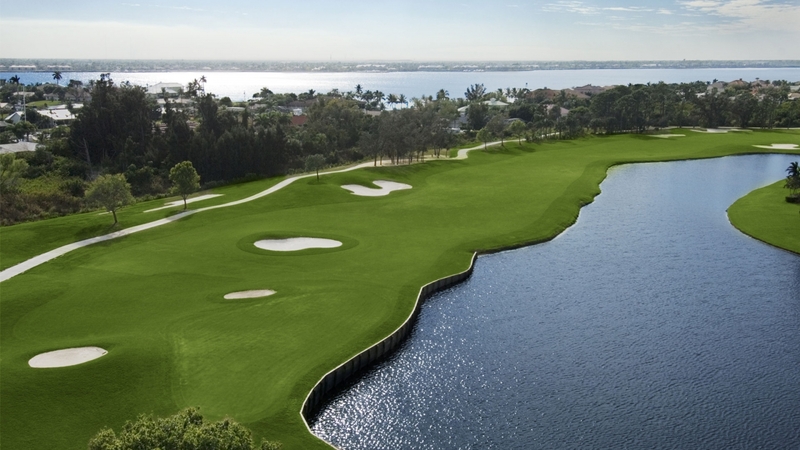 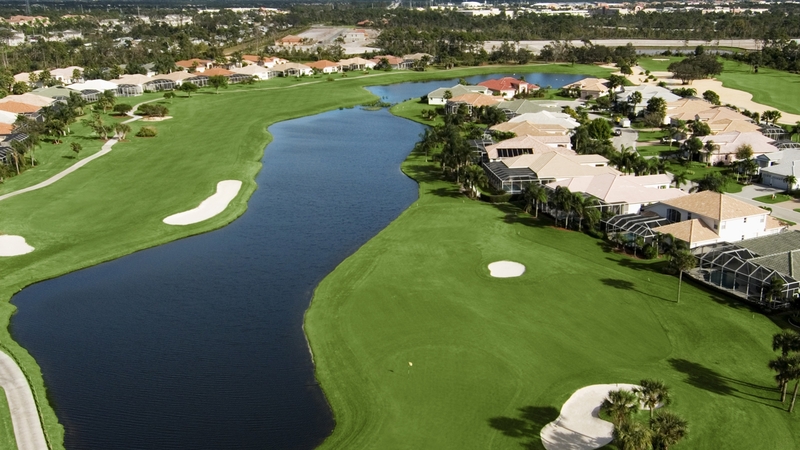 The Santa Lucia River Club is a private resort and country club situated along Florida’s Treasure Coast at the confluence of the Atlantic Ocean and the St. Lucie River. 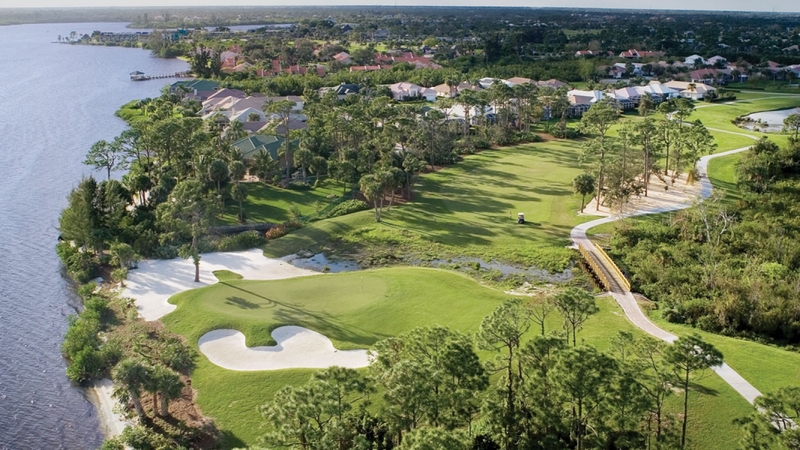 Offering a seamless blend of Old Florida charm within a luxurious and picturesque setting, the Santa Lucia River Club is an embodiment of the relaxed lifestyle enjoyed along the Treasure Coast. 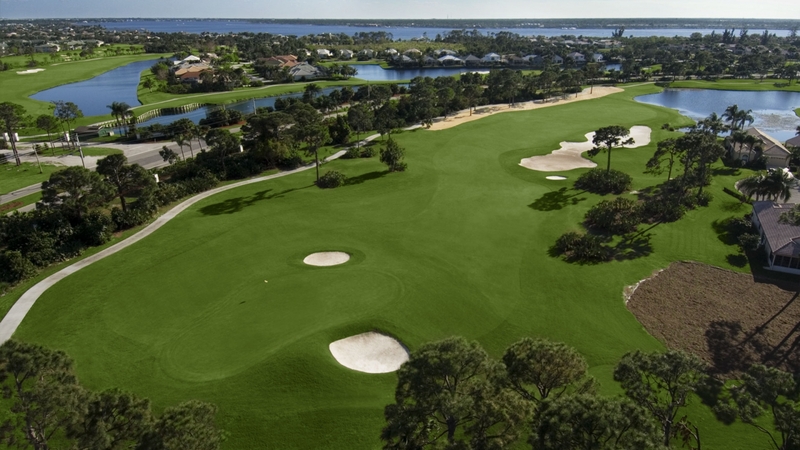 Members enjoy golf on a private 18-hole Jack Nicklaus course, Har-Tru tennis facilities, and state-of-the-art fitness center and spa.